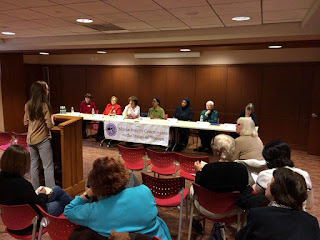 The Massachusetts Commission on the Status of Women is a state-established body charged with reviewing the status of women in Massachusetts, and offering recommendations regarding policy that would improve access to opportunities and equality. The Massachusetts Commission is composed of 19 volunteer commissioners, who dedicate their time to assessing the status of women in the Commonwealth and pushing for beneficial legislative changes. Commissioners are appointed by one of four appointing authorities: the Governor, the Senate President, the Speaker of the House, and the Caucus of Women Legislators. 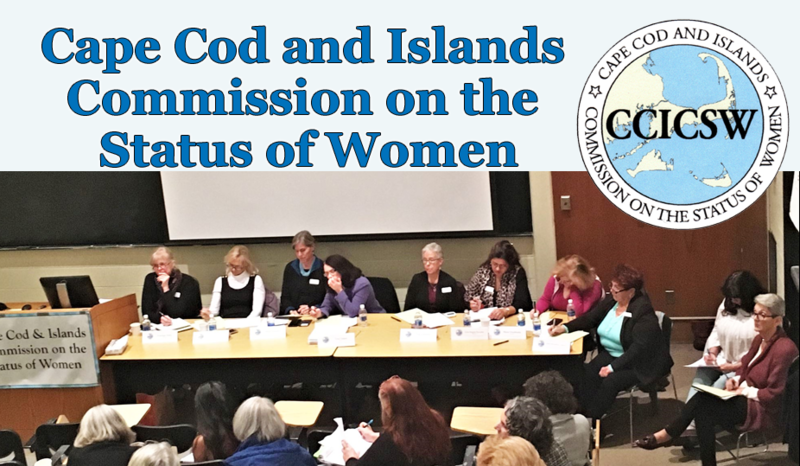 Our commission, Cape Cod and Islands, is a regional commission, that reports to the State Commission. Many of our commissioners will be in the audience at this hearing. We encourage anyone with issues they want to share with the state commission to come and speak.